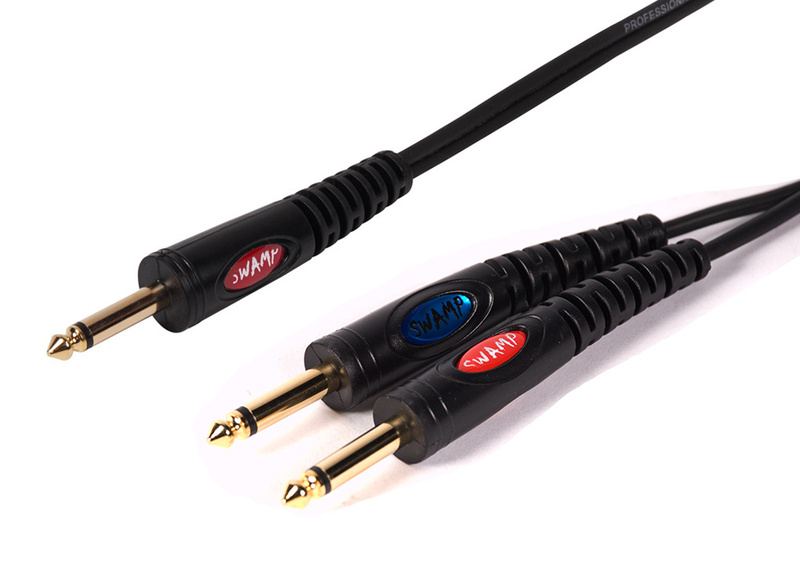 SWAMP's own line of premium link cables offer high quality craftsmanship and a new stylish look at affordable prices. 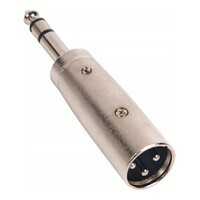 This cable is ideal for use as a signal splitter or combiner cable. 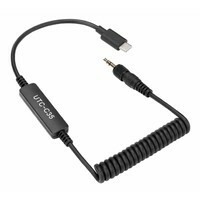 SWAMP's own line of link cables offer quality craftsmanship and a stylish look at affordable prices. 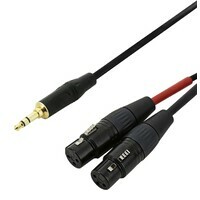 A durable cable designed for pro audio needs, this is a handy cable to have in any sound engineer's tool kit. 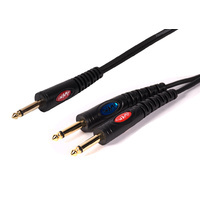 Smoothly machined gold-plated tips for maximum signal transfer and a tough plastic molded body makes the connectors both flexible and durable in design. Professionally crafted cable in a thick PVC jacket ensures that the cable can withstand constant use without fail, and look great doing it! 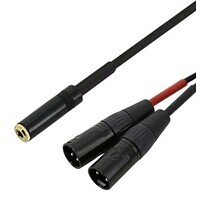 Designed to split a mono audio signal from a guitar, keyboard or other instrument, to duplicate the signal and send two identical signals to two different inputs. 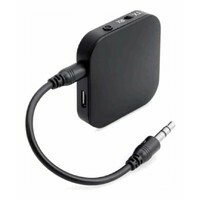 This could be needed when wanting to split a guitar signal to two amplifiers or plugging a guitar directly into a stereo system such as a home sound system (while not the recommended norm, plugging a guitar into a home stereo is possible and has been known to happen from time to time). 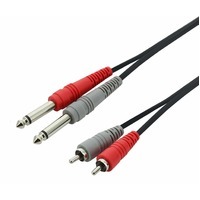 The cable can also be used in reverse, to combine two mono signals into a single, consolidated output, such as plugging two guitars into a single amplifier. 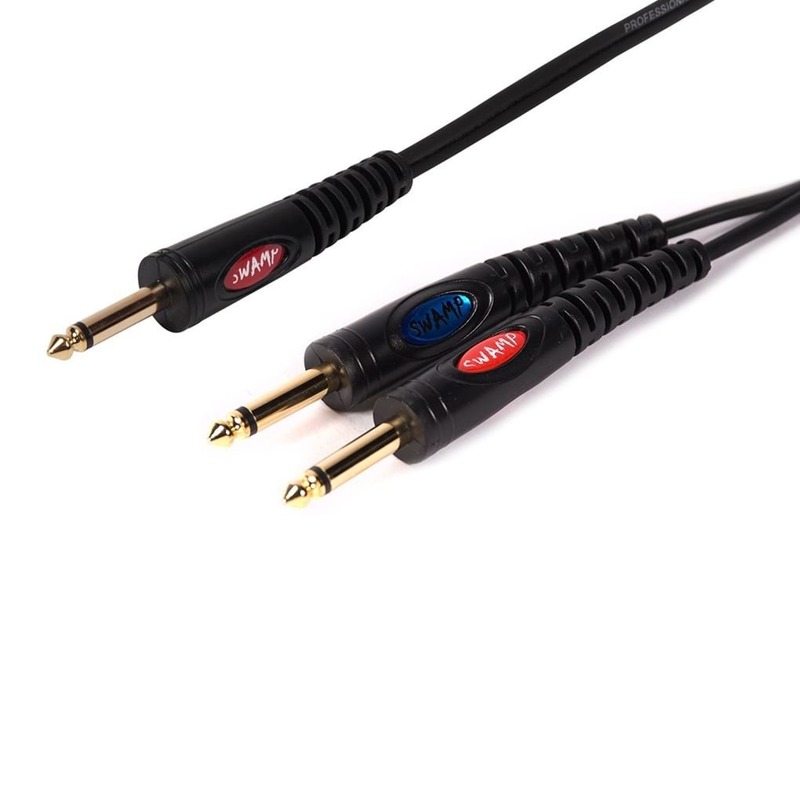 NOTE: Generally speaking it is considered more professional and more electrically sound to split or combine guitar signals using a dedicated guitar splitter /combiner / switch box, as found here.